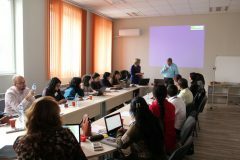 by uni-sofia . Posted in " TRAINING SESSIONS " . 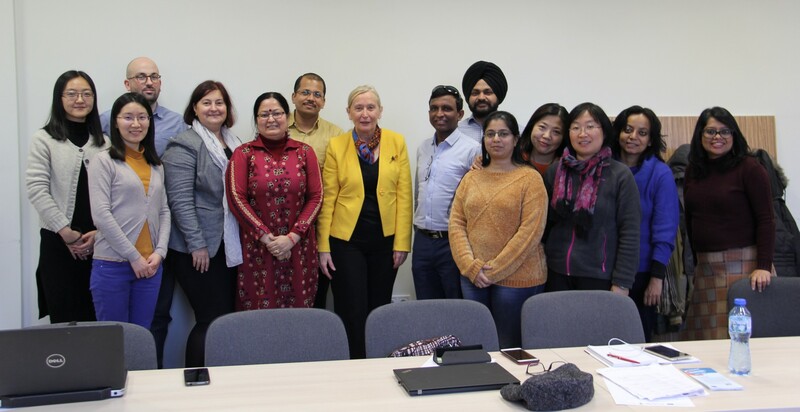 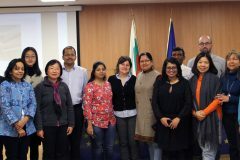 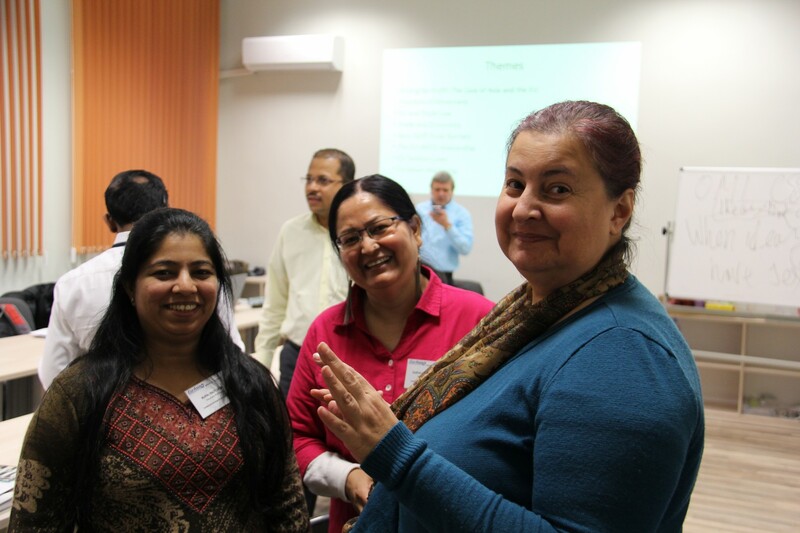 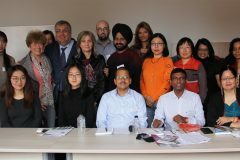 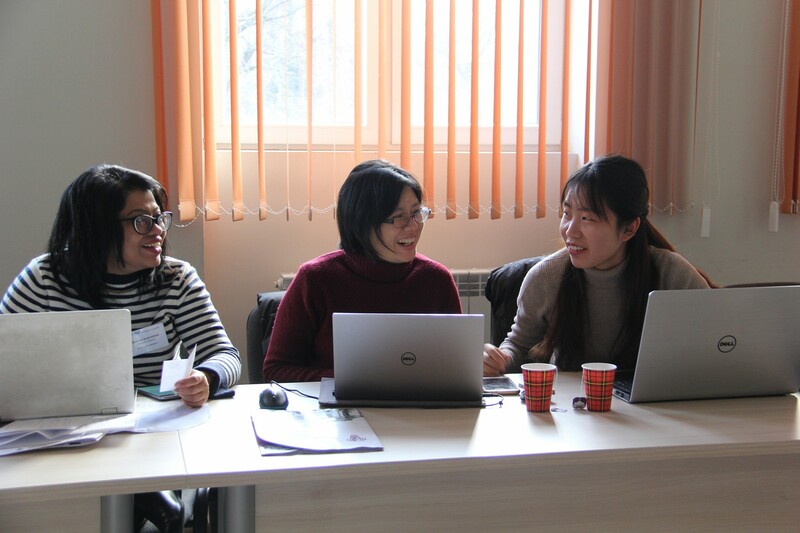 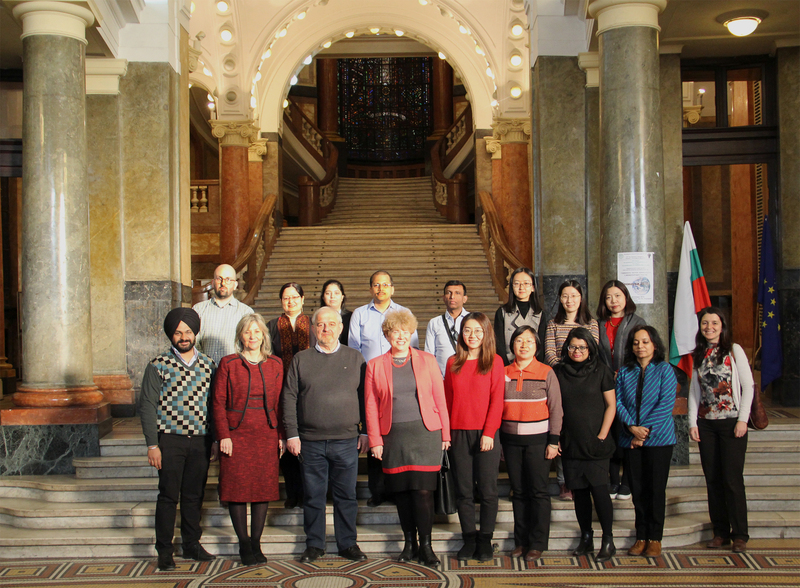 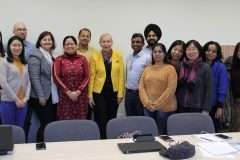 Fifteen participants from two partner universities in India and two partner universities in China took part in the second training event under the EURASIA Project (02.12-15.12.2018). Two representatives of the associate partner university Shanghai Jiao Tong University also joined the training sessions. 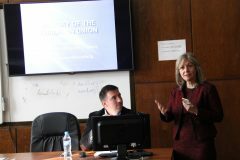 The training was held in the central building of Sofia University – the Rectorate and in the Confucius Institute Sofia. 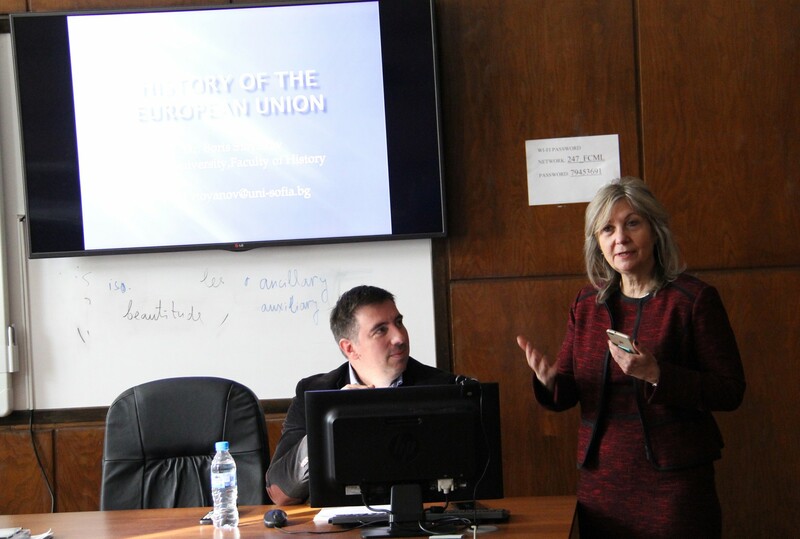 The sessions focused on various aspects of EU integration such as the History of the EU, European Union’s Institutional and Policymaking Framework: from Theory to Practice, European Integration and the Road of Bulgaria. 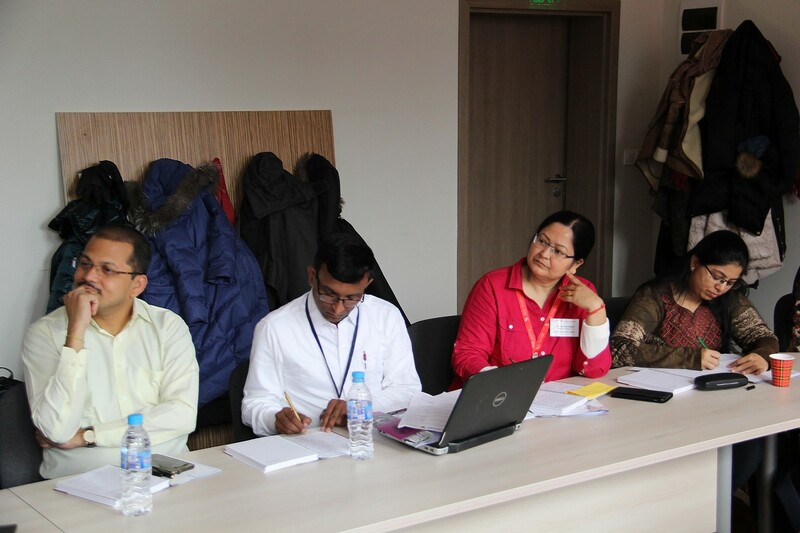 Some practical tips on developing original modules and courses on European studies were also discussed.